The mainstream news media only provides the secular worldview about current world events, but the Christian has the biblical narrative and the prophetic perspective to glean from. Whereas, the unbeliever can only guess about the future, the Bible believing Christian can know it with certainty! 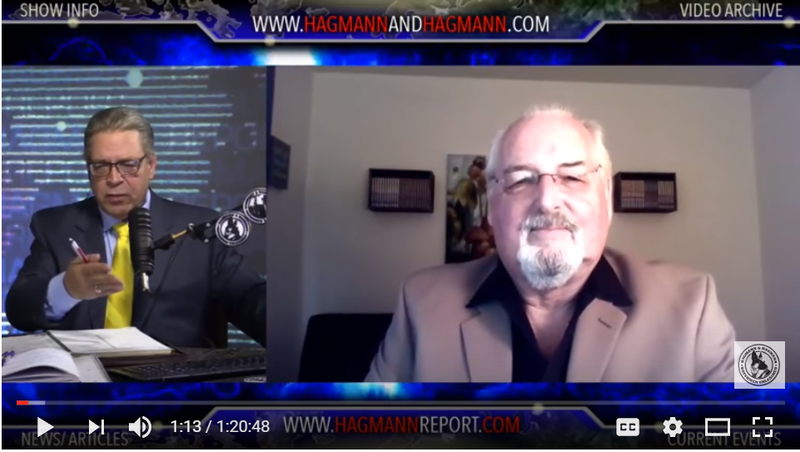 Bill Salus was recently interviewed on the Hagmann Report. You can watch this show below. Bill explains how difficult it will be for Donald Trump to fulfill his 76 campaign promises. Also, the Bible prophecies that could happen now are explored and explained. At the end of the program, Bill explains why the Catholic Church and the Mary apparitions will be used by Satan as part of the Harlot World Religion of Mystery Babylon in the book of Revelation. WATCH THIS SHOW ON YOUTUBE BELOW.